Robert Charles Nowotny passed Thursday, July 26, 2018 at his home. He was 90 years young. Robert was born Saturday, May 12, 1928 in Antigo, WI, son of the late Lillian Goodenow and Erwin Nowotny. He was from Wisconsin, but loved Calhoun, GA and was here for 35 years. In addition to his parents, he was preceded in death by his wife, Geraldine Nowotny; a brother, John Nowotny; a sister, Mary Peterson; a brother-in-law, Peter Peterson, and sister-in-law, Donna Nowotny. On December 17, 1949, he married Geraldine Neuman in San Diego, CA. He was a Navy veteran, serving from 1946 until 1950 as an Aviation Storekeeper Third Class, then in the US Naval Reserve until 1954. He was also a former Evco Plastics Manager in Calhoun, partner at Janlin Plastics in Dubuque, IA, and a carpet consultant with Mohawk, working with Ray Elrod. 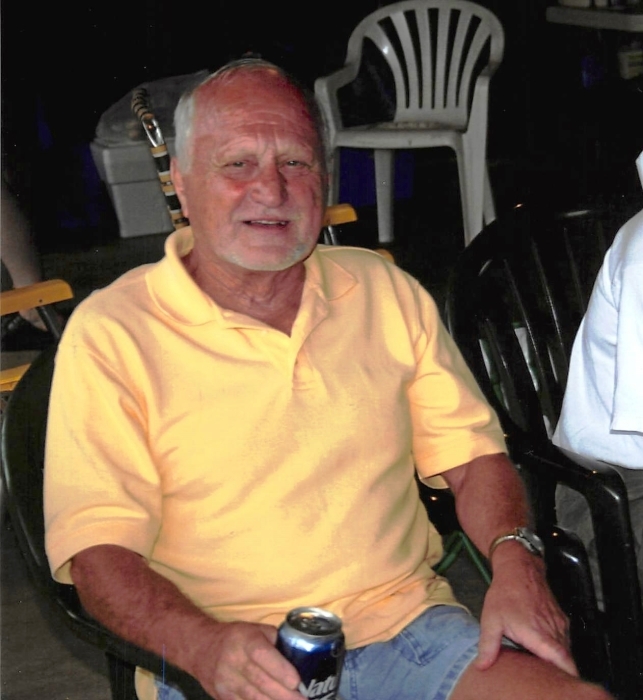 Robert loved gardening, swimming, walking, and at the end of the day enjoyed his Michelob beer. He had a few cats and loved them all. He loved gambling at Vegas and Tunica. He is survived by his daughter, Charlene; his sons, Chris and Lee; and a beloved brother, Tom from Michigan. A memorial service will be held at the Calhoun Fairfield Inn in the hospitality room on Saturday, September 1st, 2018, from 10:00 p.m. until 2:00 p.m. In lieu of flowers, the family suggests that donations be made to St. Jude’s Children Hospital, 501 St. Jude Place, Memphis, TN 38105. Friends may sign the online guest register at www.maxbrannon andsons.com. Arrangements are under the care and direction of Max Brannon and Sons Funeral Home of Calhoun.